Comedian Kevin Hart and his wife sparked the ire of many social media users after the couple posted photos of their son's cowboys & Indians-themed birthday party. 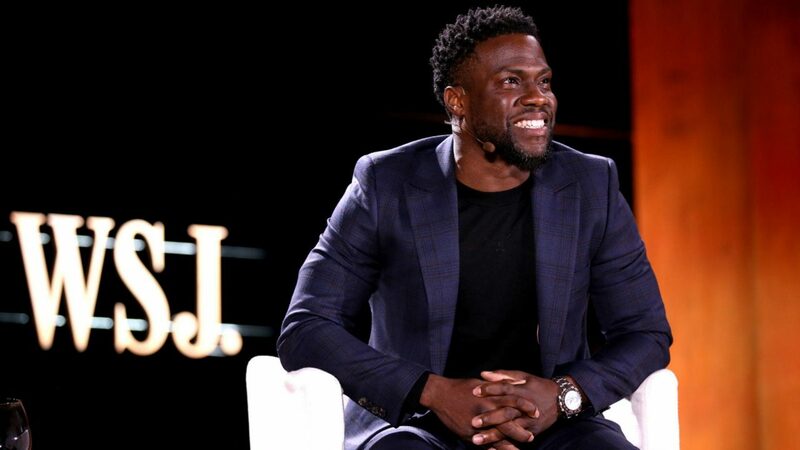 Comedian Kevin Hart and his wife, Eniko Parrish, stirred controversy after sharing photos on social media depicting their 1-year-old son’s “Cowboys & Indians”-themed birthday. The party, which apparently took place last week, featured the family and their son, Kenzo, at the child’s first birthday party. Several group shots show attendees dressed up as either cowboys or Native Americans. The birthday was replete with native-inspired decorations like blankets and teepees. The family received a lot of criticism over the party’s theme, with many social media users calling the party inappropriate and offensive. One user, however, defended the Hart family for their choice in their son’s first birthday party. Another user, however, took such offense to the photos that they reportedly decided to stop supporting the Black Lives Matter movement. The family has yet to issue a public statement on the controversy surrounding their son’s birthday party.